Get the fast entry into cutting technology with a compact fiber laser at attractive conditions. 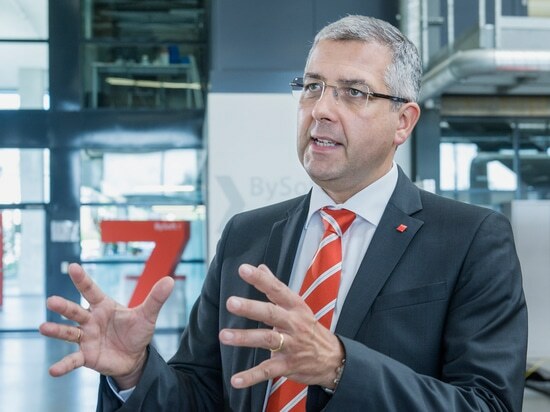 This is the idea behind the BySmart Fiber. 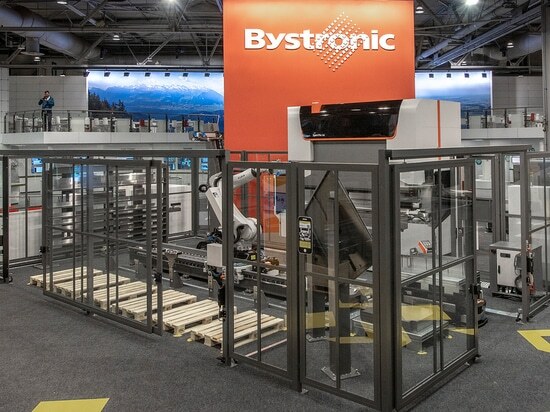 Bystronic's new fiber laser is aimed primarily at ambitious first-time users who are on the lookout for a high-quality performance package in the medium price segment. 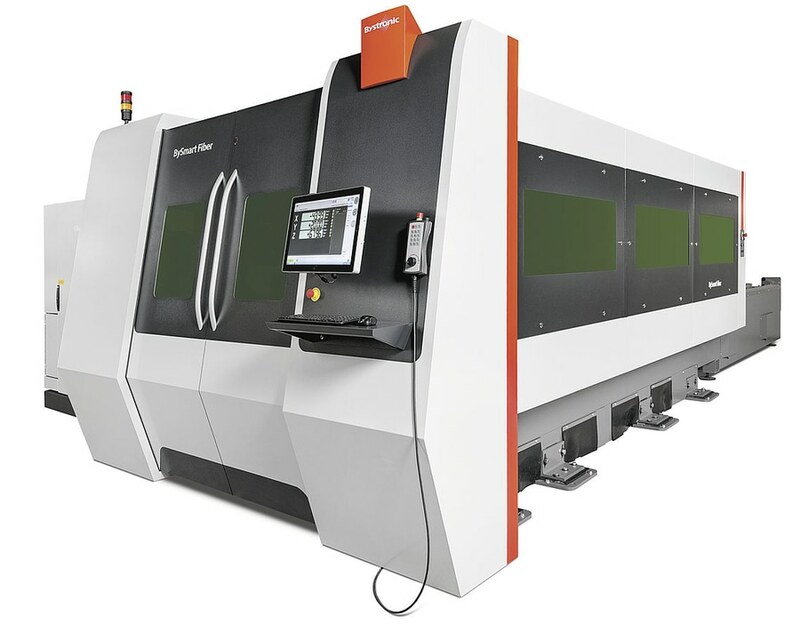 With the BySmart Fiber, users can launch directly into fiber laser technology without detours or lengthy preparations. 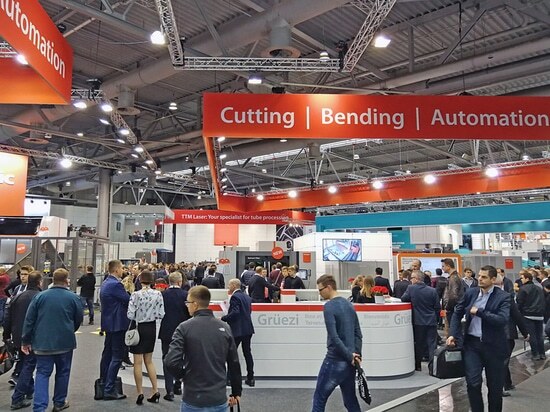 The newly developed machine platform delivers outstanding cutting results with just a few operating steps. To achieve this, the BySmart Fiber's performance package focuses on the core competency of a fiber laser: Laser-cutting parts in the most simple and cost-effective manner possible. 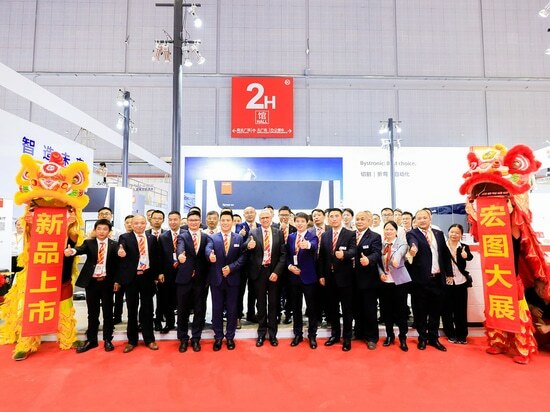 World première at the Metalworking and CNC Machine Tool Show (MWCS) in Shanghai: Here, for the very first time, Bystronic presented the new Xpress.